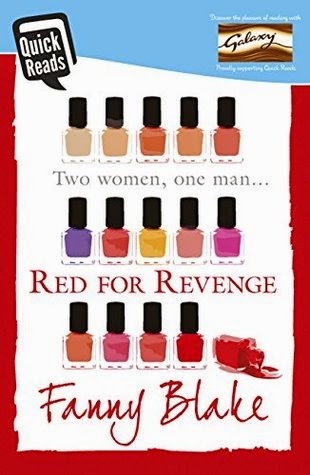 I started reading the next book in the Quick Reads selection that I was sent a couple of weeks ago which is called "Red for Revenge!" Reading the blurb it doesn't sound like my type read but I'm going to give it a go. 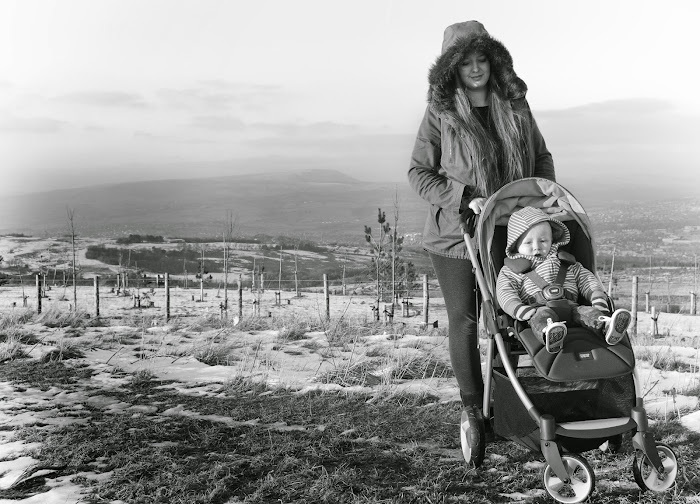 On the blogging front I absolutely loved this post by my good friend Hayley who blogs over at Sparkles and Stretchmarks. She has me laughing at the best of times with her wit but this post had me in stitches! If you tune into these posts each week you will know how much I love to indulge in American TV shows. After finishing series two of Hannibal I was on the lookout for a new show to watch and discovered Betrayal. It's no Hannibal but it's an easy watch and is entertaining. It's all about a lady who is in an unhappy marriage who ends up having an affair with a lawyer who works for a powerful family. You can imagine how complicated it becomes! Hey I wore a dress this week! Shock horror. I am normally a dress wearer but in these cold months I love nothing more than wrapping up in dozens of layers; leggings, jumpers, jeggings, hoodies. Noah has worn lots of super cute outfits and super cute fluff as per. Today I bought him a new hat and was shocked to discover that a size 4-8 year old actually fits his noggin! Noah learnt some new words this week! He now knows the cat's name Ted and Teddy and is trying to say cheese too! It's amazing seeing how much he is coming on at the moment. 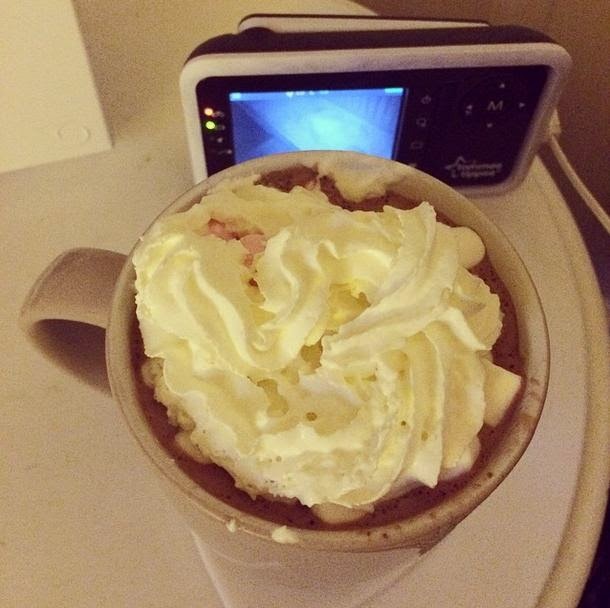 Nothing really exciting this week but I have made copious amounts of hot chocolate with marshmallows and squirty cream! 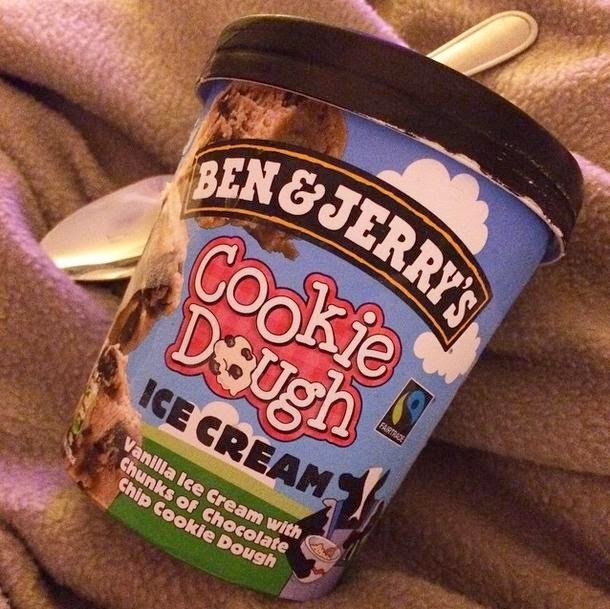 You just have to when you are ill. I've probably been at the peak of my illness this week. My awful cough and cold developed into sinusitis but I've not let it bog me down. Noah and I have had many outings this week. 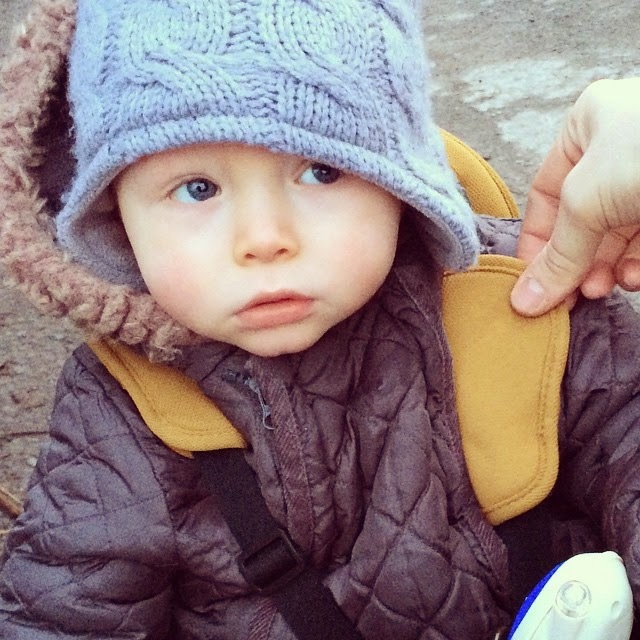 We've been to the park, out on the trike and Noah even walked outside for the first proper time. He was so excited and was squealing, totally in his element! 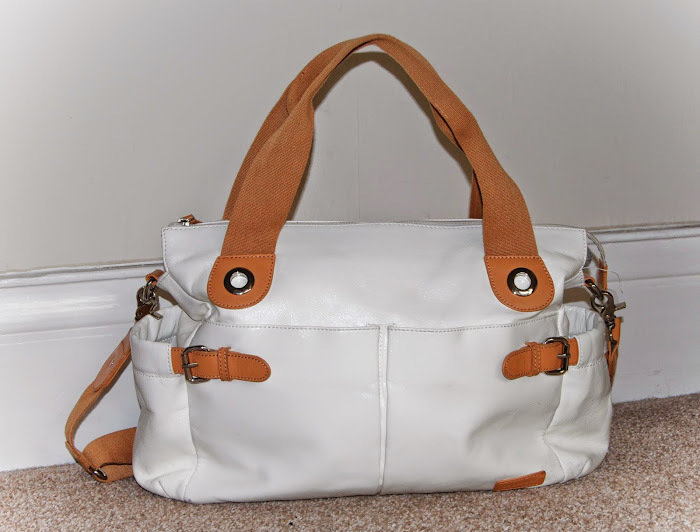 I have to admit that when I was pregnant the idea of having a changing bag or converting my old handbag into one was exciting to me, is that strange? 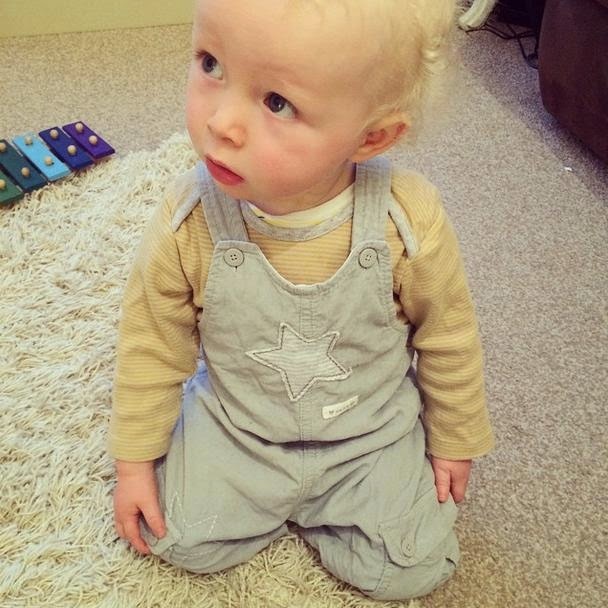 I loved buying all the little bits and pieces we needed for our baby, from the bibs through to the muslin cloths. I have wrote about "What's in my changing bag" before which you can read here but I thought it was about time I updated. As Noah got bigger I found I carried less and less in our bag and the contents have changed tremendously now he is 15 months old. As you can see the contents of my bag is basically all for Noah (bar my phone, purse and balmi lipbalm) and this is what we carry on a daily basis. More is added if we are going out on long day trips of course. Long gone are the days where my bag was filled with all my own belongings. My tube of lipstick has been replaced by a tube of bubbles, my on trend accessories replaced by cloth nappies and reusable wipes. To be honest I wouldn't have it any other way! 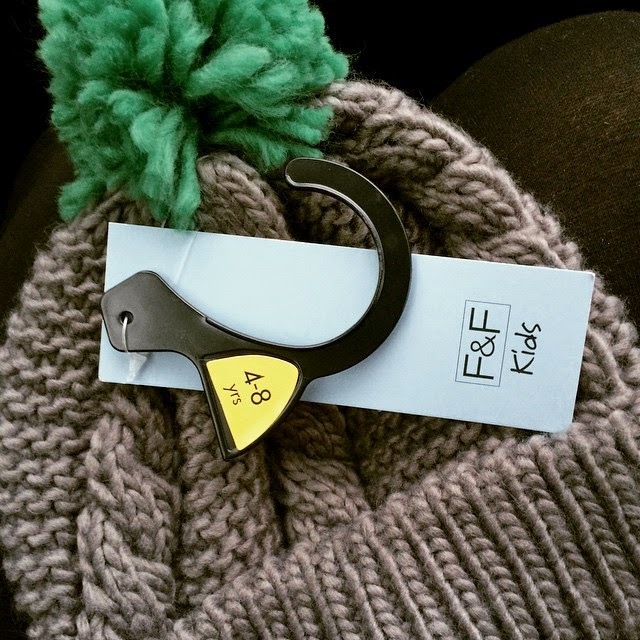 With spring just around the corner I decided to put together a little wishlist of my favourites from the new baby section at M&S. 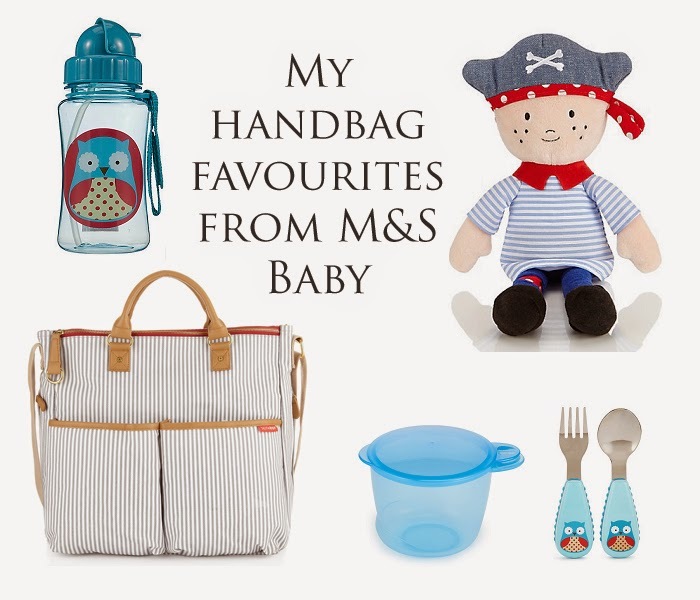 I love anything nautical and I think that shows through with the item's that I have chose. 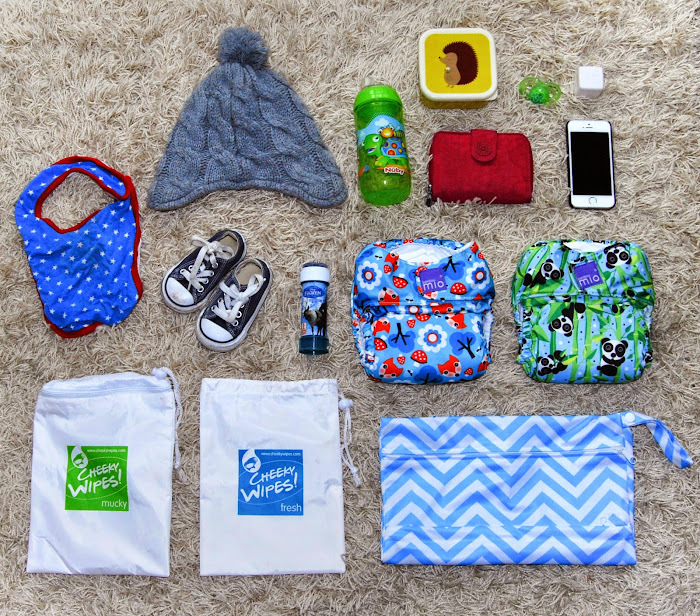 I think the Skip Hop Striped Travel bag would be perfect for Spring and is plenty big enough to store all the bits and pieces that I still carry around for Noah. What are your handbag and changing bag essentials? 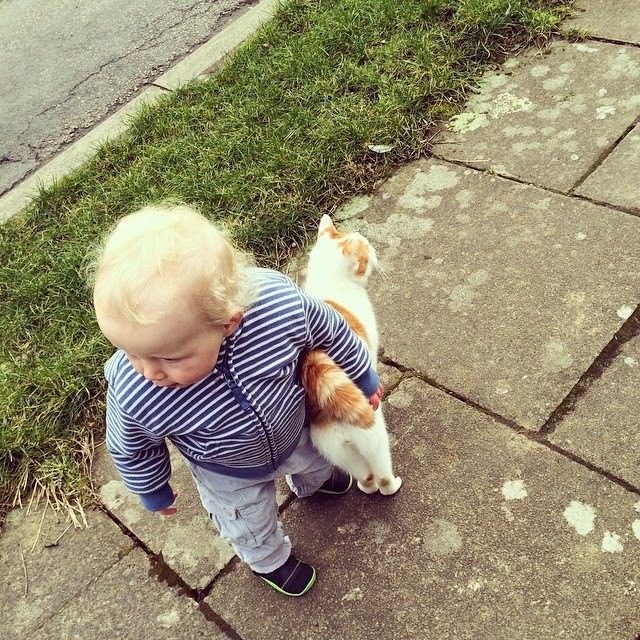 Are all your items replaced with your babies too? I would love to hear your thoughts. The Day That is truly innovative, it's a website where you can buy photo gifts that are shot on dates that are special to you. Founder Gavan Goulder came up with the idea when he took a photo for his friends to celebrate the birth of their child. The idea must of gone down a treat because that's when The Day That was born. 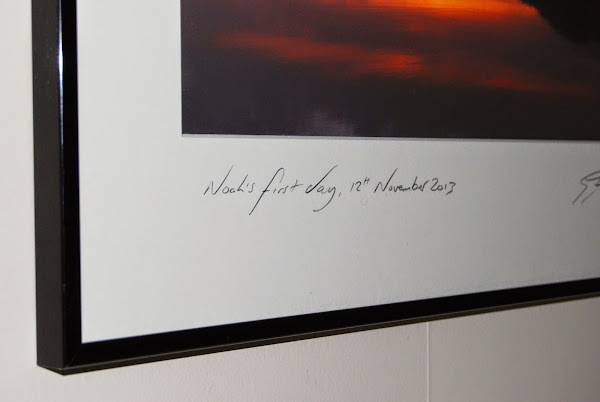 Since then a team of photographers have stood on the coastline of Cornwall to shoot the sunrises to mark all of our special dates. 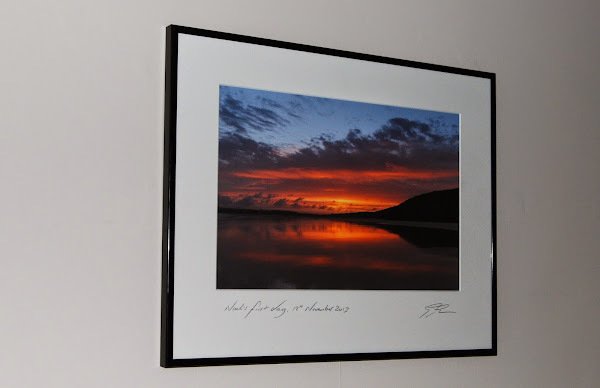 I was offered the chance to review my own framed photo and I was so happy to oblige. I of course selected Noah's birthdate as my special date because what is as special as the birth of your child? I simply went onto the website and browsed through the various photo's taken on the morning of November 12th 2013 and chose the image which was my favourite. I then selected the size and frame and waited for the delivery. With being such a fan of sentimental items I knew I would love the photograph before it even arrived but I just didn't know how much. I actually cried when I opened the packaging. I gazed at the image that was taken just hours after my son was born, the sun rise on his first day and I couldn't help but feel choked up. The image and frame themselves are beautiful and such a superb quality. The hand written date and personalisation is the icing on the cake and I hope that they keep that personal touch as the website just grows and grows, which I know it will. For a photograph/artwork to have such an emotional impact on someone is just astounding and they deserve all the praise they receive. 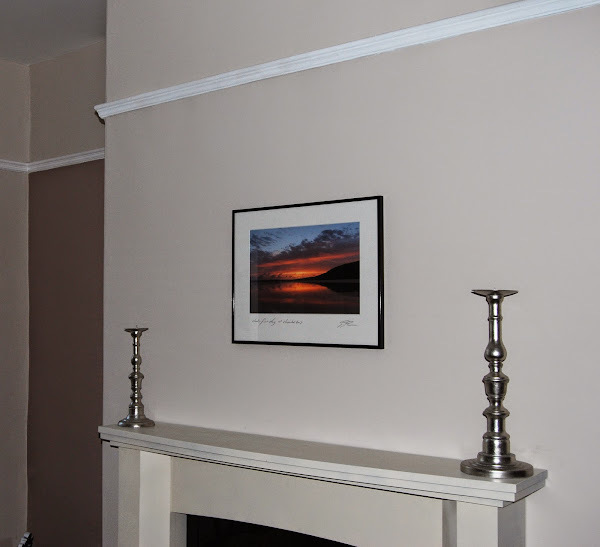 Our print is now proudly displayed in the dining room above our fireplace. I wanted it to be the focal point of the room and it really is. Every time I set foot in that room I instantly smile. Our framed picture is "classic sized" and costs £120.00 which I think is a very fair price for such a premium and bespoke piece. The Day That weren't just kind enough to send me the framed picture to review but have also given me the chance to give one away to you guys. I can't stress enough how much I am in awe of our photo and I am so happy to be able to offer you one too! To enter please follow the Rafflecopter prompts below, good luck! 1. 1 prize of 1 "classic sized" photograph with frame of your choice. 2. Prize supplied directly from The Day That. 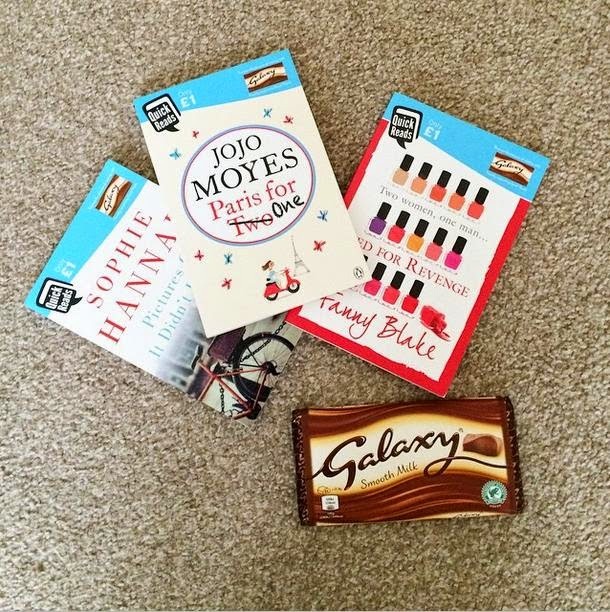 I love being a blogger for many different reasons but I especially loved it the morning a couple of books and a big bar of chocolate fell through my letter box. Before I became a Mum I would always have my nose stuck in a good book and a few years ago actually managed to read 50 books in a year. Those days are long gone and I would be lucky enough to finish just 5 as there just isn't enough hours in the day to fit in much reading. That being said I am trying my best to make more time to read. When I was emailed all about Galaxy Quick Reads I thought my reading prayers had been answered. I would be able to get sucked into a good story line and be able to finish it too because each book is just long enough to squeeze in a few minutes here and there. These books are ideal for when the baby is napping or to read in that spare half hour before you go to bed. At just £1 each they are a bargain too. I have just finished Paris for Two One and thought it was such a lighthearted yet entertaining quick read which had be hooked from start to finish. 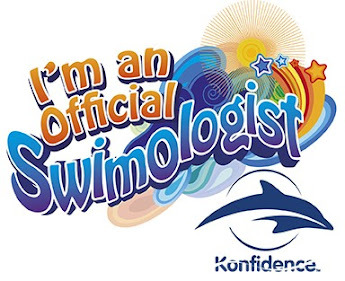 I had such a sense of achivement when I finished it. I had read a book, without any distrubances! Galaxy Quick reads are a godsend for us busy Mummies and I would recommend them to anyone who wants to start reading more but don't have much free time to spare. - I was sent these books for the purpose of this review. However all opinions are my own. Yep, 4 weeks in and we are all still really ill with this bug! Just when you start to think you are getting better you wake up the next morning totally full of it again. I feel like we aren't getting anywhere with it and it's so draining! Hope we all start to feel better soon. We've had a pretty lazy week due to not feeling well. 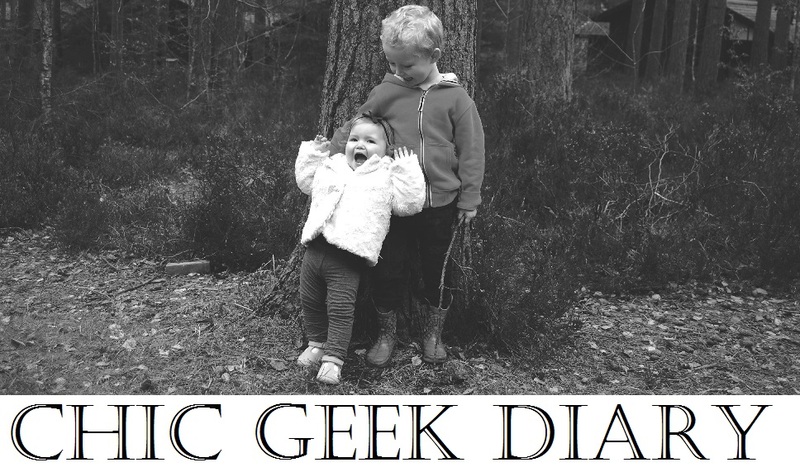 But here is my week 8 of project 365. 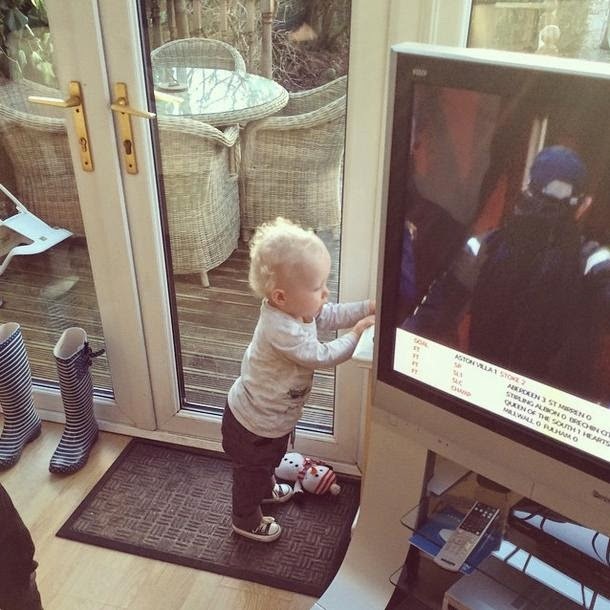 Noah usually spends Sunday afternoon with his Nanna for some one on one time but she had him on the Saturday because she ended up having to work. We spent the afternoon at the park, walking around the woods, feeding the ducks and went for some al fresco hot chocolates. It was lovely. We had a really rough night on Sunday as Noah still isn't 100%. I had planned to take him to playgroup again on the Monday but due to us both being unwell and hardly having any sleep we spent the day indoors playing puzzles and cuddling up. Pancake day! 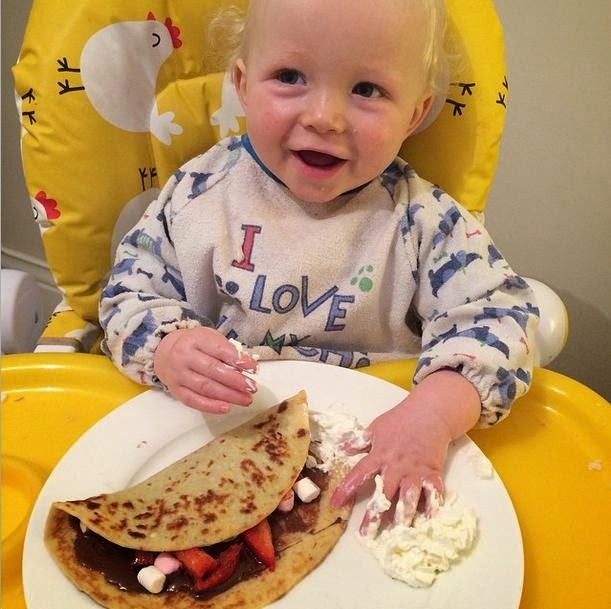 Noah's first pancake on actual pancake day! It of course had to be bigger than him and it had to be a little bit naughty too! Look at his face. At first he was confused and was like "Is this for me? Really!" He ate the majority of it, just leaving about half the actual pancake. We had a rough night Tuesday night as Noah has another one of his coughing episodes which led to him being sick all over himself. I saw him vomit through the baby monitor and ran straight to his room because it looked like he was about to choke. It was all over him so we needed to give him a shower at about 1am. Poor mite. So Wednesday ended up being another lazy day because we both felt terrible. My Mum came over to visit today and it was great to spend time with her. 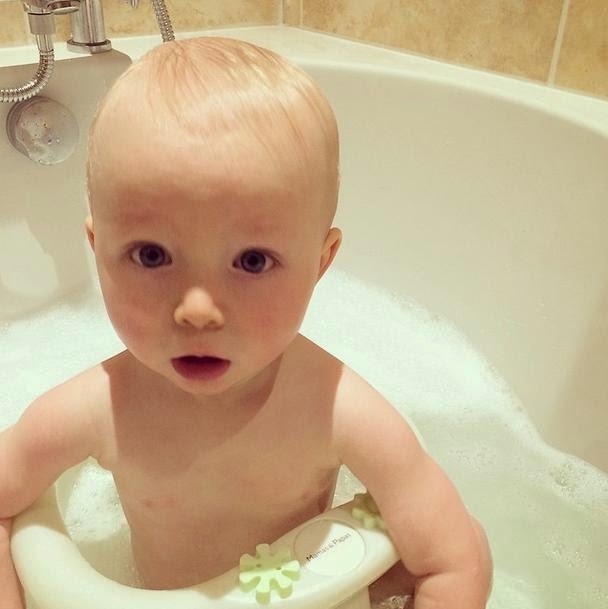 She also spent time with Noah whilst I had a bubble bath and half hour to myself. I probably felt my sickest this day and ached all over which meant I had to dig out some ice cream! 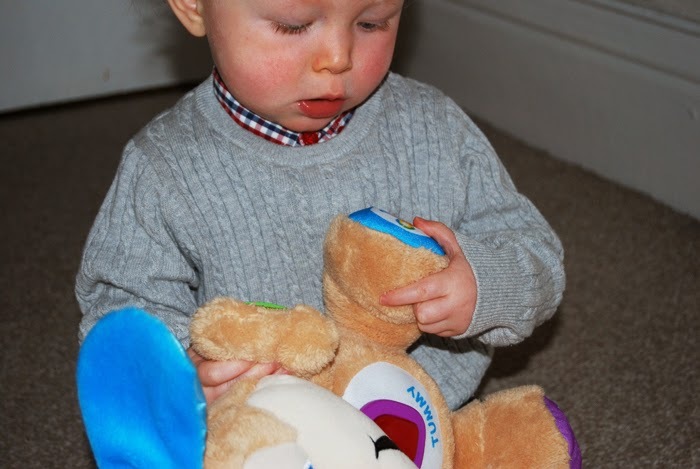 Noah has recently been selected to be a SmarTriker and we couldn't wait for it to arrive. As soon as it did I set it up myself (and struggled!) 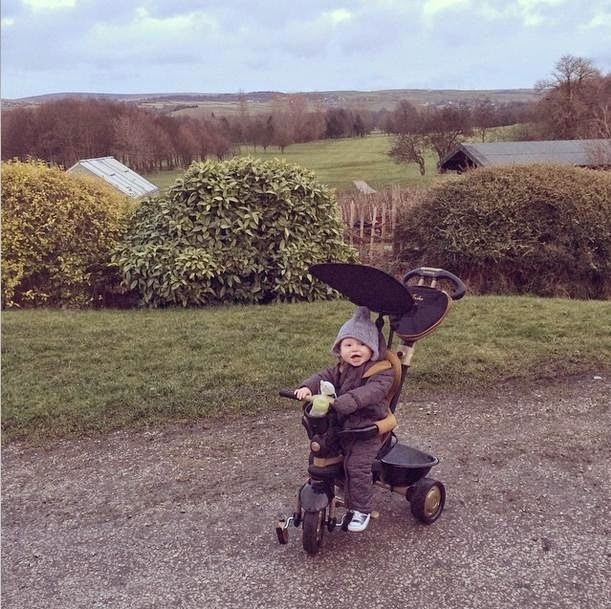 We had to take it for a spin straight away and Noah absolutely loves it! 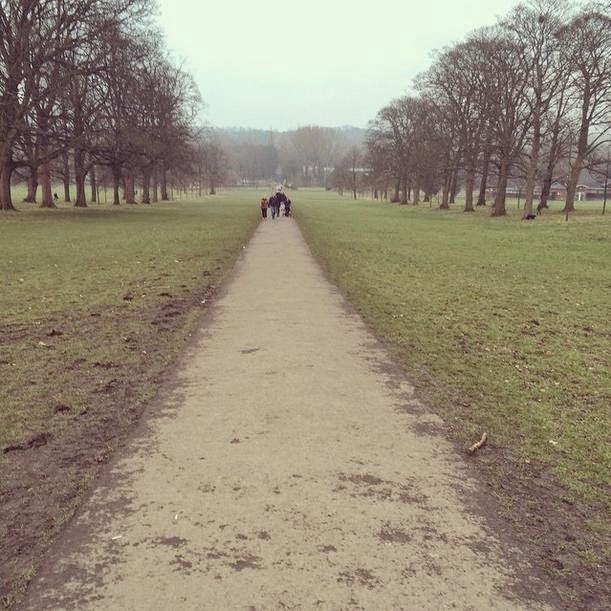 Saturday we went shopping, went for a walk, for a drive and visited family. So all in all it wasn't the best of weeks with us all being ill. We spent far too much time indoors but we did get a lot of quality time together. Please keep your fingers crossed that we start feeling better soon! Well I promised to get stuck into a book last week but I think I should stop making these promises because I keep failing! 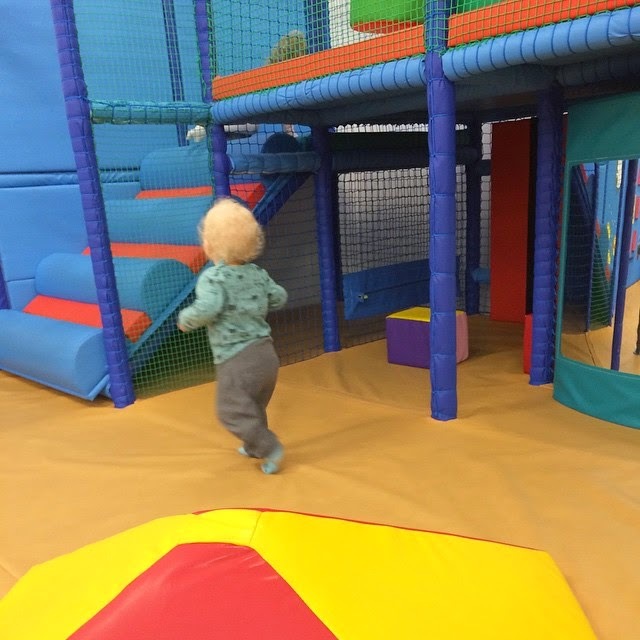 On the blog front I have read many great posts this week but my favourite has got to be "Which soft play parent are you?" by Messed up Mum. It had me giggling and nodding in agreement and I have to say I am a little bit of them all. I don't know what that says about me, ha ha. I totally binged on the TV show Hannibal these past two weeks but now I have caught up and have no more episodes to watch, I feel like I've broken up with a boyfriend, withdraws and all! I need a new show/rebound to watch now. Any suggestions? We watched a pretty crazy film called Gone Girl last weekend. I think it's difficult to find a film which keeps you guessing and confused from start to finish but Gone Girl did. It really kept me on my toes and I really need to see it again. I'm going to bore you like I do every week and admit I'm still wearing my leggings, jeggings, jumpers and slouch tops. Such a style icon! Noah on the other hand got his little mitts on some lovely new outfits and cloth nappies this week, so his "wore" section is a lot more interesting than mine, as per usual. I've been feeling nostalgic and have been listening to a few songs from my early teenage years, back when I was a rebel without a cause! One classic has got to be this number by Lit. It's a total guilty pleasure. I haven't made anything interesting food wise this week bar our normal dinners and lunches but I did make a SmarTrike! Does that count or am I cheating? I feel like I did make it because I did struggle putting it together! 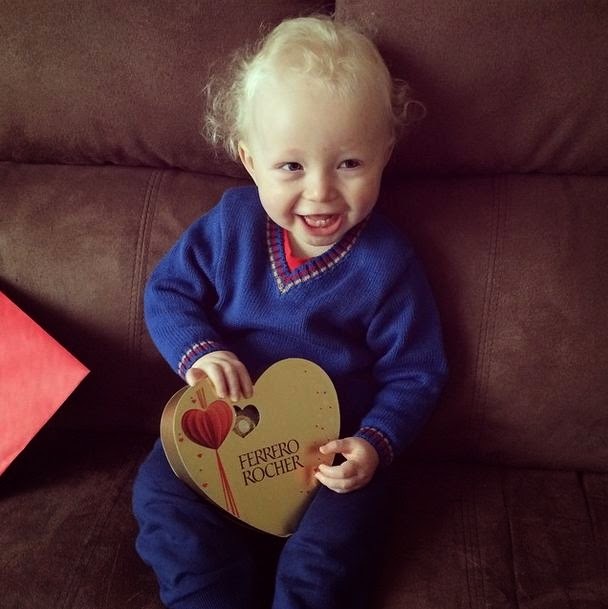 Noah is so chuffed with it though, he's happy to be a #smarTriker! 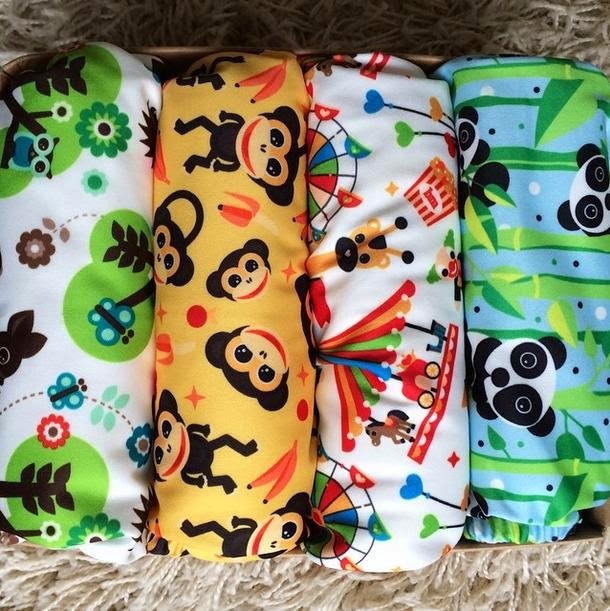 Do you love cloth nappies? 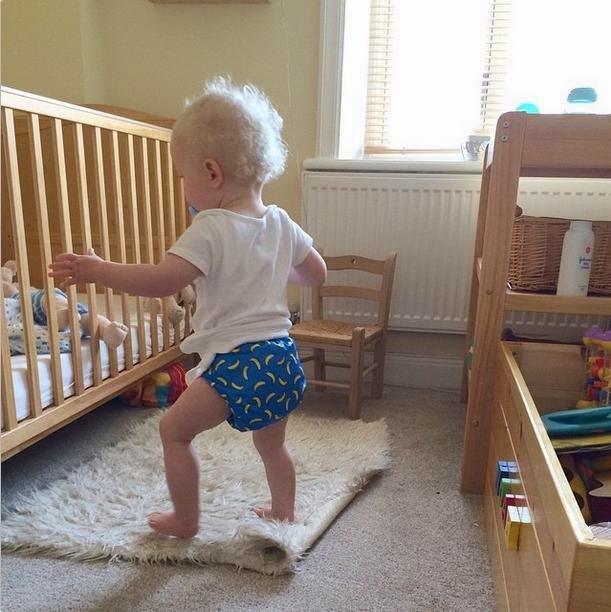 Then check out the new #clothnappylove linky which is run by The Mummington Post and More Than Just A Mummy. 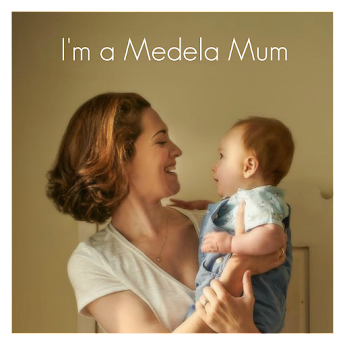 It's a great place where all us cloth mum's can all link up and celebrate everything fluffy! You can find my first post here. Hope to see you there! How would you like to get your hands on your very own Armadillo Flip XT? 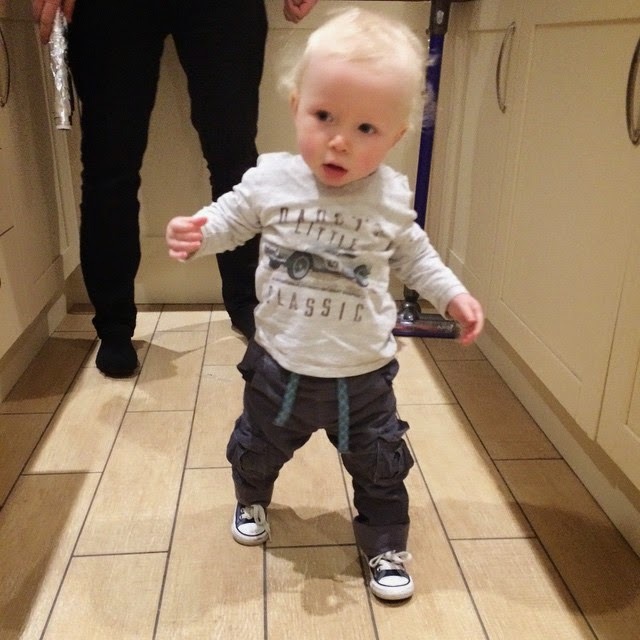 If you do then pop over to Mama's & Papa's facebook page and vote for your favourite photo. 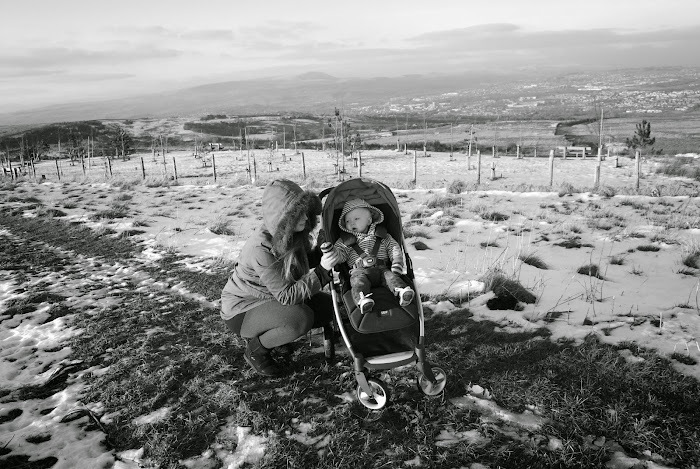 The winning blogger will then be able to give away one of these pushchairs on their blog! Of course I would love for you to vote for Noah and I but I doubt I will be in the running against such fabulous entries. I will be keeping my fingers crossed. 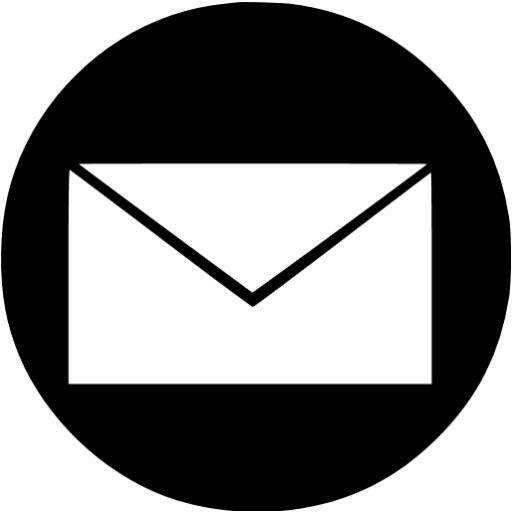 A few weeks ago a very exciting email pinged into my inbox. 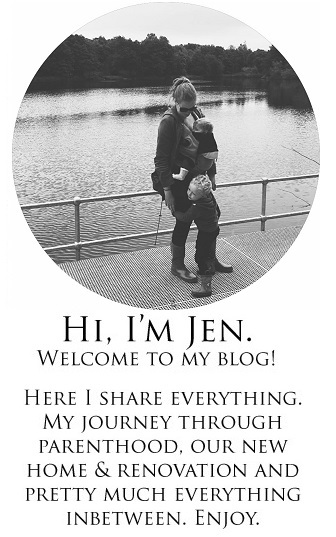 Mama's & Papa's invited me to take part in a blogger challenge and I couldn't wait to take part! In the run up to the Armadillo Flip XT's launch they wanted to send out a few models of the pushchair to a select few bloggers. I felt rather privileged to be included and couldn't wait for the buggy to arrive. We've only had the Armadillo Flip XT for a few weeks but so far so good! I intend to post a review in the next month or so once we get a real feel for it but for now I am sticking to my set challenge. 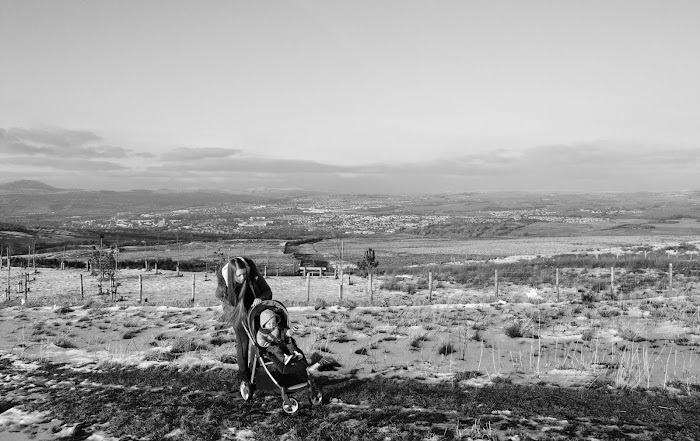 My part in the challenge was to take some creative shots on location featuring some of the pushchair's unique selling points. 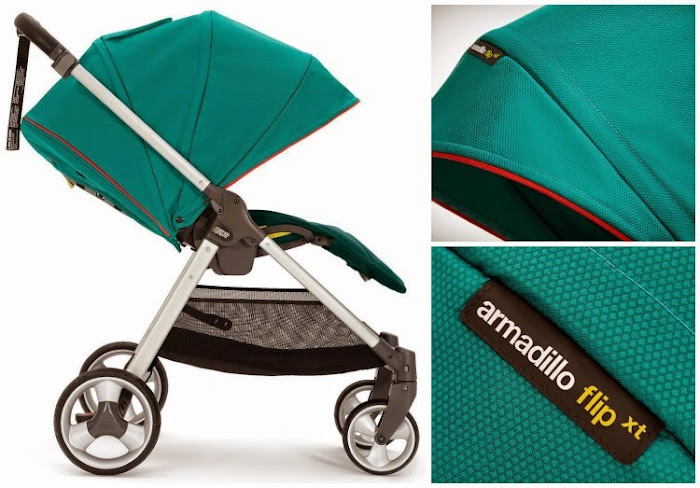 See more details on the Armadillo Flip XT here or take a look at the Mamas & Papas Armadillo Pushchair in Lemon Drop , how gorgeous is that colour? 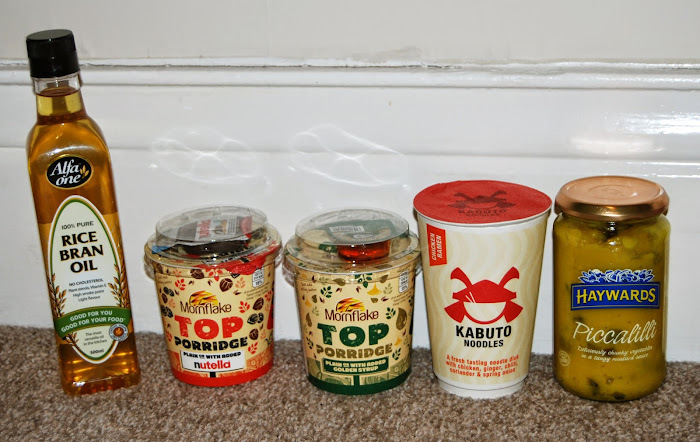 We have been reviewing Degustabox for a while now and are such big fans as we have been impressed with every box that we have received. When I know our monthly box is on it's way I am always so excited! Subscription to Desgustabox is just £12.99 a month and at that price it's a bargain because the contents always exceed the value you pay. 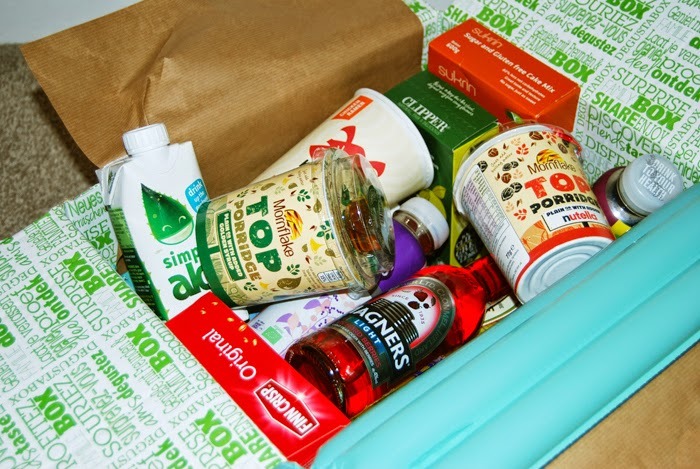 Desgustabox a great way to be introduced to new brands and new flavours and really livens up your pantry! So what was in our January's box? Another monthly box that I was very impressed with. 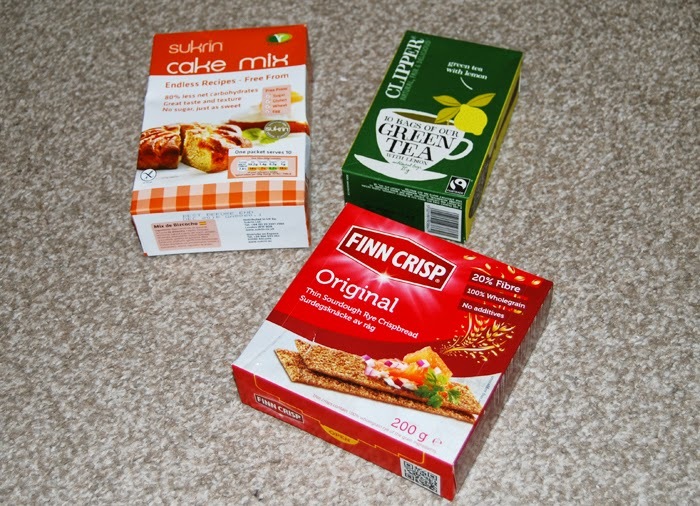 It contained a mix of very different products, some which were new to me and the value was over £22! 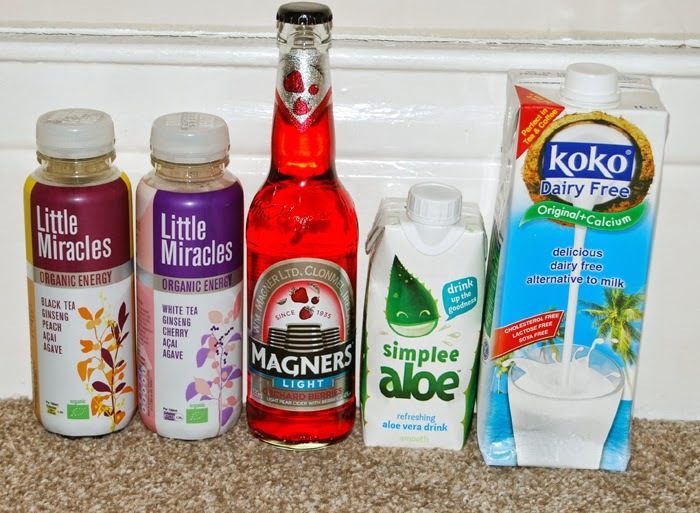 I really liked the Little Miracle drinks, Nick loved the Magners and Noah was a fan of the Koko dairy free milk on his porridge in the morning. There was a product for everyone and that's fantastic. If you are wanting to try Degustabox for the first time then enter code: UD797 at the check out to receive £3 off your first box. That's just £9.99! 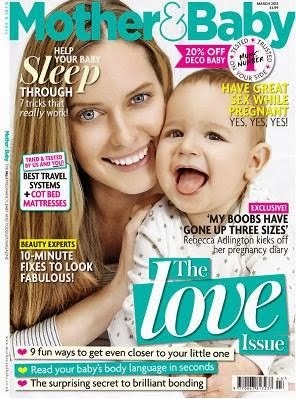 I don’t know how it happened but I feel like someone has come and pinched my baby and replaced him with a toddler. I feel like I’ve blinked and babyhood has just flown on by and we are now diving head first into the world of toddlers. This is totally new grounds for me as a first time Mum but I am already seeing so many differences in Noah. One of the changes that I have seen is that the toys that used to be favourite’s are now been discarded and instead he is looking for ones with really make him think. 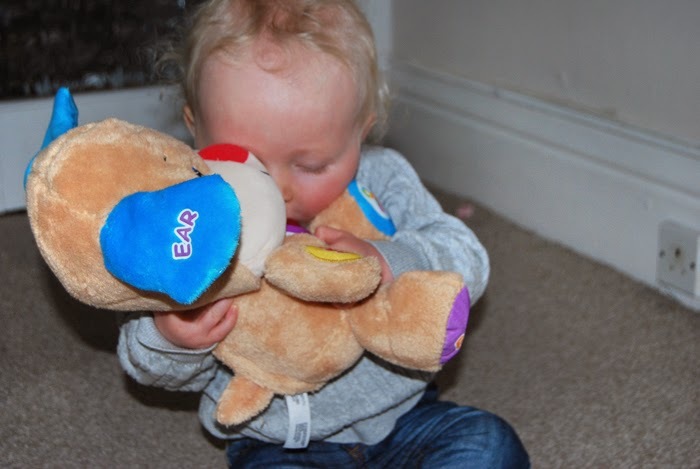 With this in mind when I was offered the chance to review the Laugh & Learn Smart Stages Puppy from Fisher Price I snapped up the chance because I knew it would really appeal to Noah, especially at the age that he is now. The Smart Stages Puppy has had a makeover but he is the same cuddly pup that we all know and love. 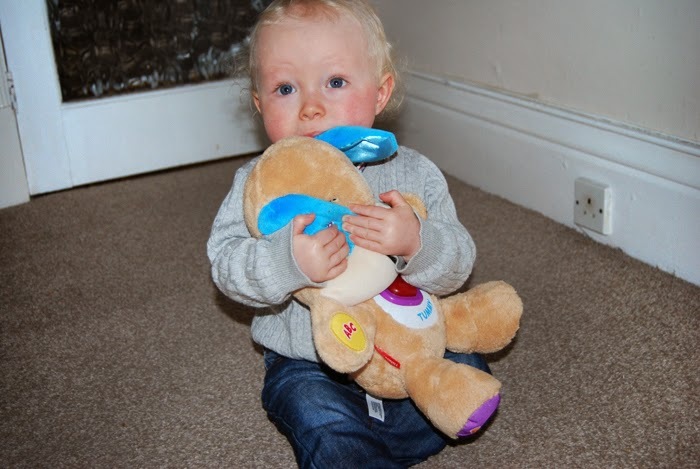 He’s an interactive toy that responds to your child’s touch. Not only has he had a makeover but he has had an upgrade too because he now has stages which you are able to set to the level which is most suitable for your child. 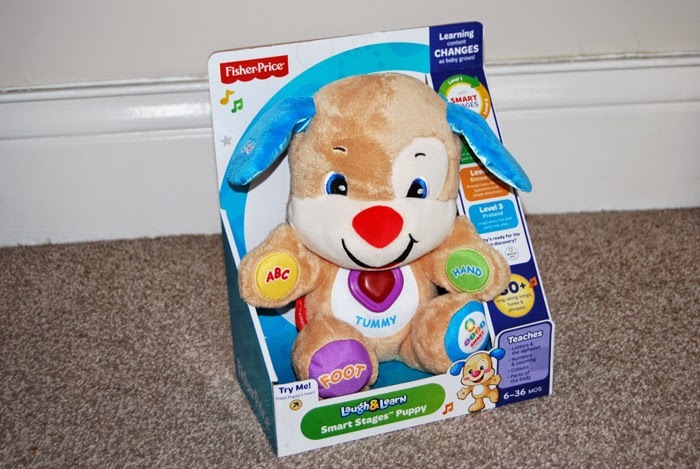 The Smart Stages Puppy talks, sings, lights up, plays music and many sounds which is sure to keep the kids entertained for hours minutes at a time. Includes Smart Stages technology—learning changes as baby grows with 3 levels of play! 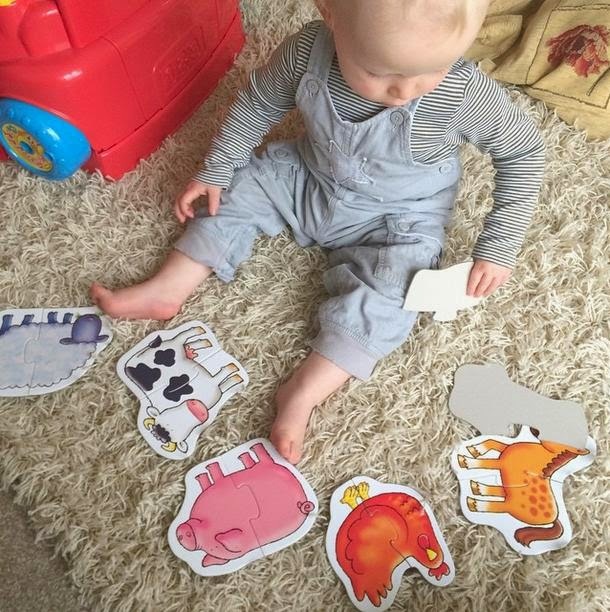 Introduces body parts, letters, colours, counting and more! 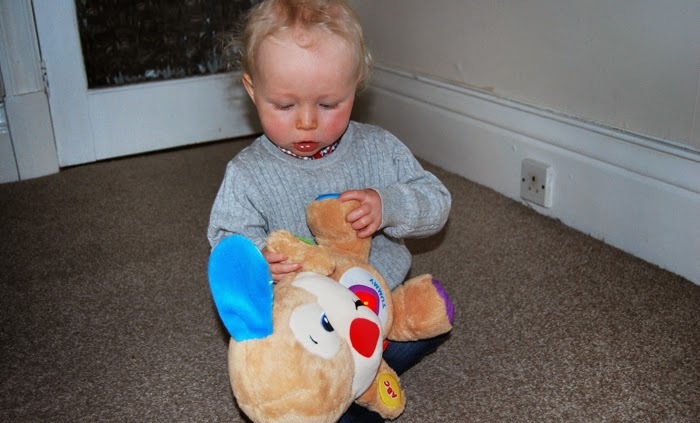 As a fan of buttons, lights and everything interactive the Laugh & Learn Smart Stages Puppy was a big hit with Noah. He will sit down for minutes at a time discovering what all the different buttons do and I throughout the day I will spot him giving him cuddles and kisses, it's very cute. 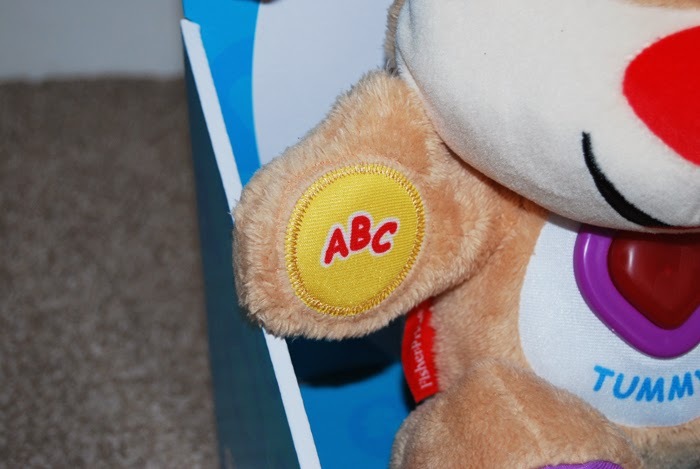 I love the fact that you can change the level of the puppy to suit your child's age or development stage, it means that you are buying a baby learning toy that is going to last because your child will find it interesting and entertaining while they grow. The only niggle that I have is that the puppy doesn't look as cute as he used to do, his head is too large! Ha ha! See, it's just a little niggle! 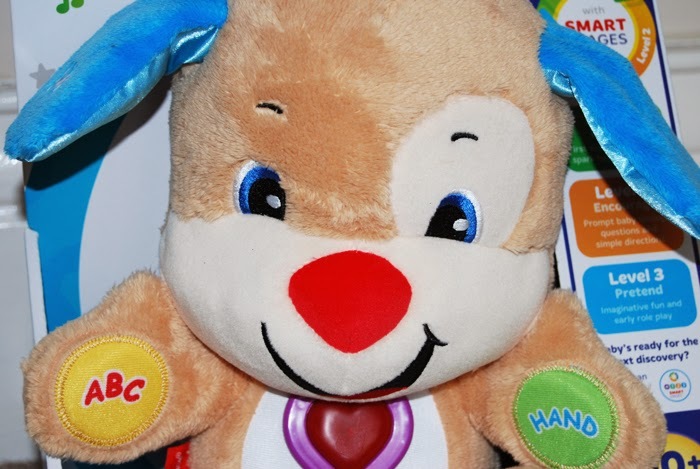 I think the Laugh & Learn Smart Stages Puppy would be a welcome addition for any baby or toddler ever expanding toy collection. You can buy online for as little as £19.99 which I think is a bargain considering how it's a toy which is going to suit so many different ages. - We were sent this product for the purpose of this review. However all opinions are my own. Last year we were lucky enough to buy our first home after renting numerous properties for the past few years. I say lucky but we needed to save, save, save and thankfully our bank had an offer on at the time which was a first time buyer discount. With the deal we only needed to pay the 5% deposit which was exactly what we needed. If that offer wasn't available then we would probably still be renting today. The mortgage application was very complex and long winded but once we were both accepted then we were able to start the search to find our home. Having family in different towns we did contemplate many different area's but we decided to stick with my partners home town where we were currently renting. We made a note of all the area's that would be suitable and the area's that wouldn't and that narrowed everything down for us. Everyday we would start our search online by tailoring our search by area, house type, number of bedrooms and price. We would then make a note of all the houses that could be a possibility. We found that looking online through street view really helped as we didn't need to go and drive out to every property to get a scope of the area. If the area looked okay online then we would drive over in the car at different times of day to get a feel of the location. In the end we only arranged a viewing for 3 properties. The first house that we viewed I loved as it was huge and in a fairly okay location. Once we viewed the inside of the property we noted lots of issues that would cost an obscene amount of money to try to repair. We were open to do work but the issues were too much for us. The kitchen was full of mold and the entire house had movement as it was situated on a hill. It was a shame because I did get a good feeling from the house, but unfortunately it wasn't meant to be. The second property looked fine on google street view but we were deceived as it ended up being in an awful area and the house itself was run down and tiny. What was worse is they were asking for a lot of money for it too, far too much. We only needed to step into the house to know it was a no from us, we couldn't get out of there faster! Last but certainly not least was the property that we ended up buying. 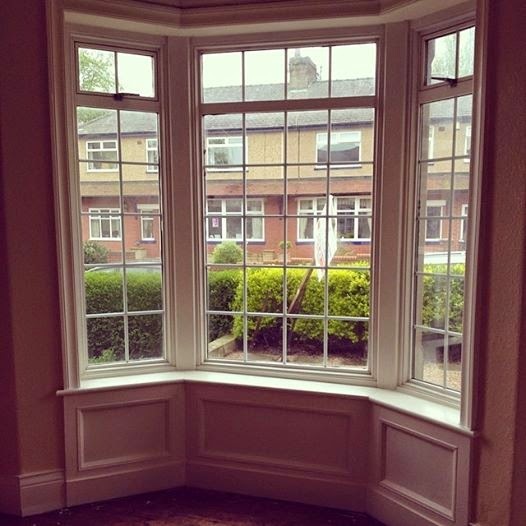 The house needed a lot of work but it was work that we would be able to afford and manage with the help of our family. It's in a fantastic area which is close to everything we need and we instantly knew it was the one for us. After viewing the third property we knew it was the house for us. We saw past the avocado green bathroom and bright green carpets and decided to make an offer. 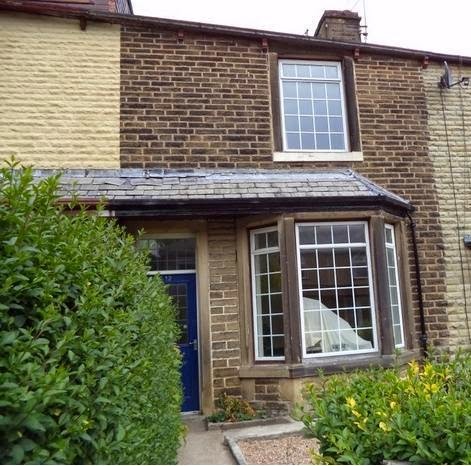 The previous owner had recently reduced the asking price as they wanted a quick sale but as first time buyers we needed to buy our first house for as cheap as we possibly could. With this in mind we went in at £10,000 less than the asking price which was £20,000 less than they were originally asking for. At first they declined our offer and tried to make a counter offer, which we firmly declined. We stuck to our guns and eventually they caved in and accepted our offer. It did take a few months for us to finally sign everything over and we had months and months of renovations ahead of us but we were finally home owners! We had bought our first home! If you are looking to buy, sell or even value your property then I would recommend taking a look at My Online Estate Agent. In a digital world where we do our shopping, banking and holiday bookings online it makes perfect sense to seek an estate agent online too. Not only do they provide everything that you would receive from a regular in store estate agent but they are an estate agent with a twist! You can set wheels in motion all in the comfort of your own home, with ease and with a fraction of the usual costs. My Online Estate Agents offer fully professional services for a fraction of the cost with their fabulous upfront package fee's. I wish I had of heard of them sooner as I could of saved ourselves a nifty sum which we could of put towards our renovation. What are you experiences of moving home? Have you recently bought or planning to sell? Three weeks in and we are all still full of coughs and cold but we haven't been letting that stop up. We've had a nice and easy going week despite many 6am wake up's from Noah. 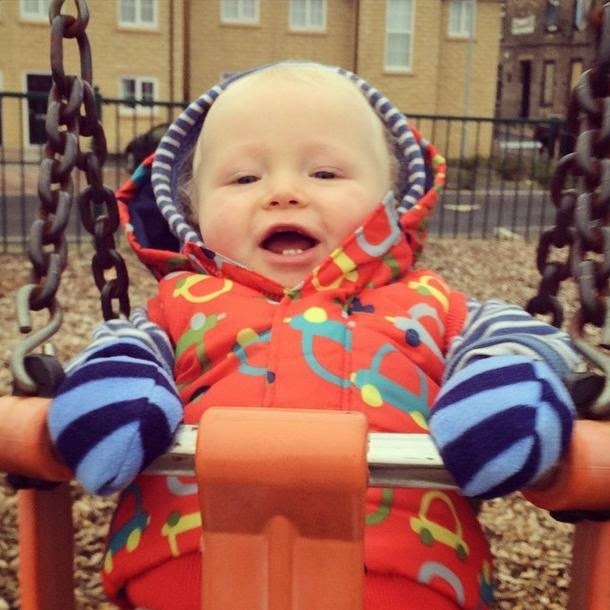 On Monday we went to out first every playgroup and met up with a friend to take our boys to the park. We've been shopping. soft play and been to the park a few times. Need I say more? 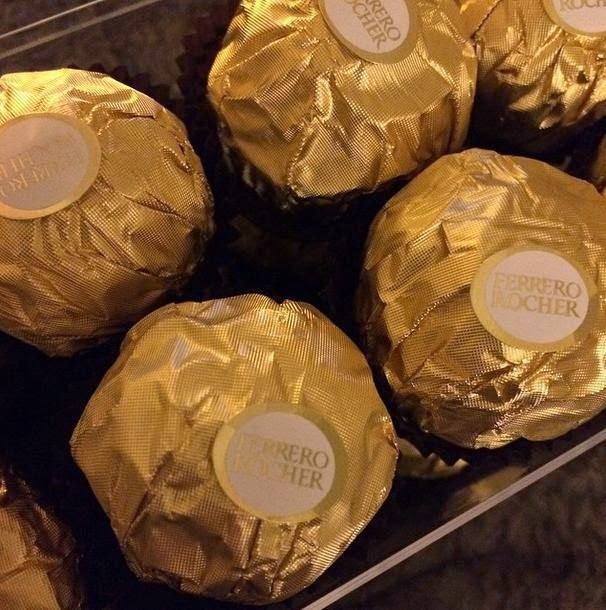 Sundays are made for chocolate! Monday I took Noah to his first ever play group (don't judge!) It was okay and I am going to go back next week as I want Noah to get used to socialising more as he does still suffer from stranger anxiety. We had a great day. Today we went to the park and played with playdoh for the first time. 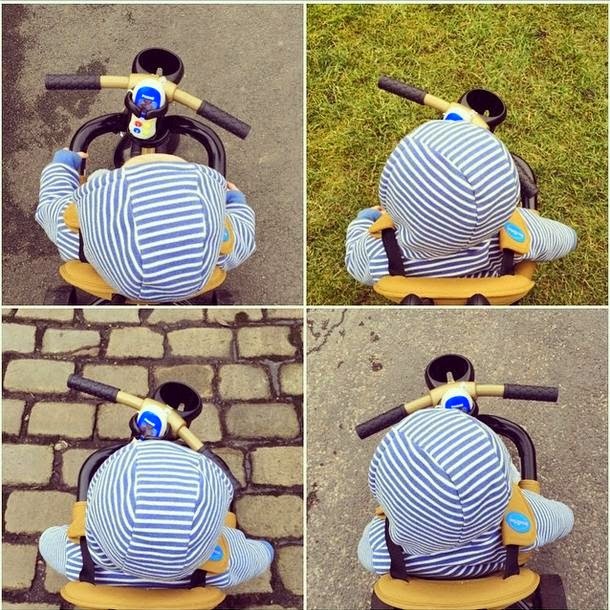 We went for a walk to the shops and I treat him to a bag of milky bar buttons which he ate on the way home. 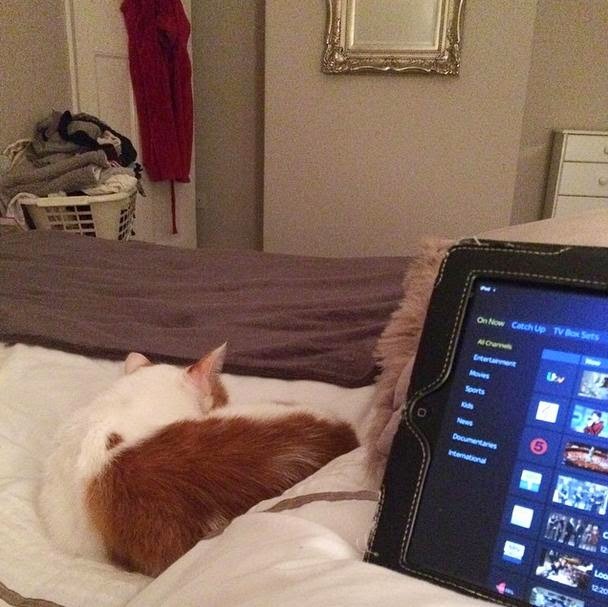 We had a lazy Wednesday and stayed in playing, cuddling and watcing TV. I treasure days like this because as much as I do miss going out to work the time I get with Noah is precious, he's growing up so fast. It was the launch of Bambino Mio's new prints and they kindly sent us the new range to tweet all about once the launch was underway. I am absolutely in love with the designs but so impressed with Bambino Mio on a whole as I was new to the brand, such excellent quality. Friday afternoon was spent at soft play and out shopping. 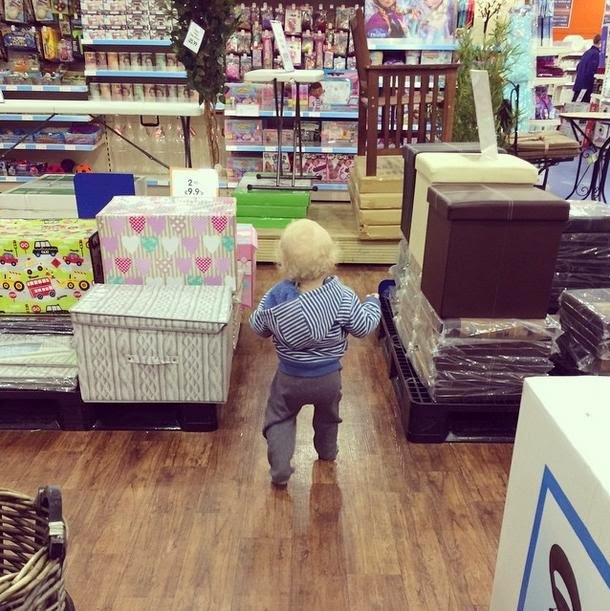 Noah loved running off in the shop, I think he had spotted Frozen and Doc McStuffins on the back shelves. Valentine's Day! We didn't do anything special. Noah went out in the afternoon with my Nanna whilst Nick did some DIY and I watched the last few episodes of Hannibal, so romantic!